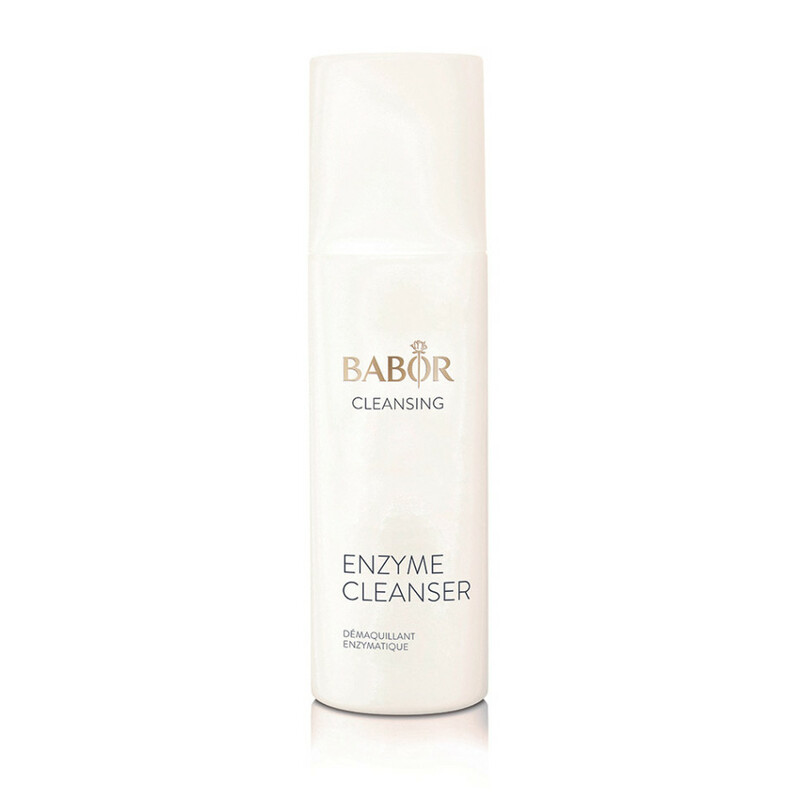 A fine-grained cleansing and exfoliating powder with vitamin C and enzymes. 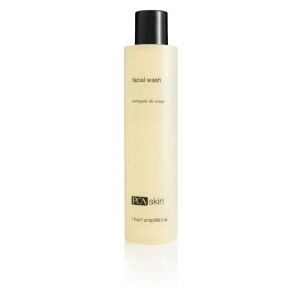 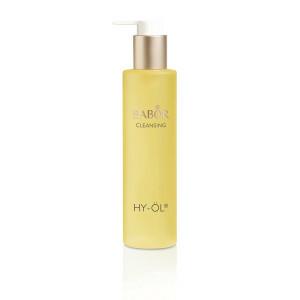 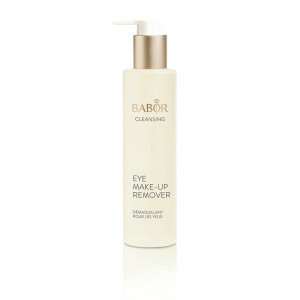 It cleanses intensely yet gently leaving skin soft to the touch. The mild exfoliating effect helps vitalize the skin.